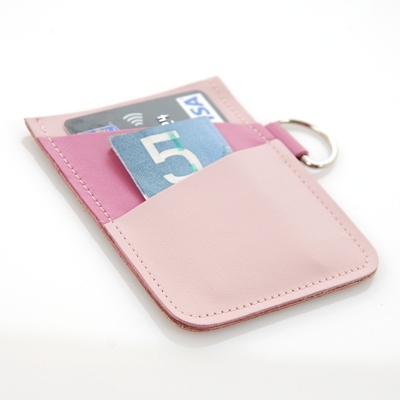 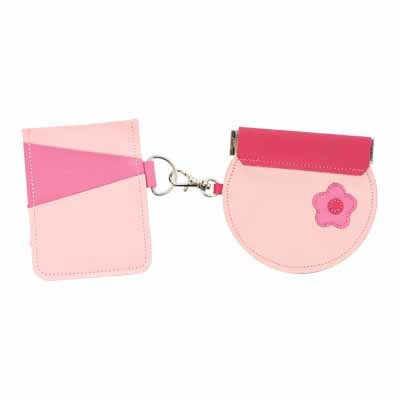 Our card holders coordinate and connect with our change purses! 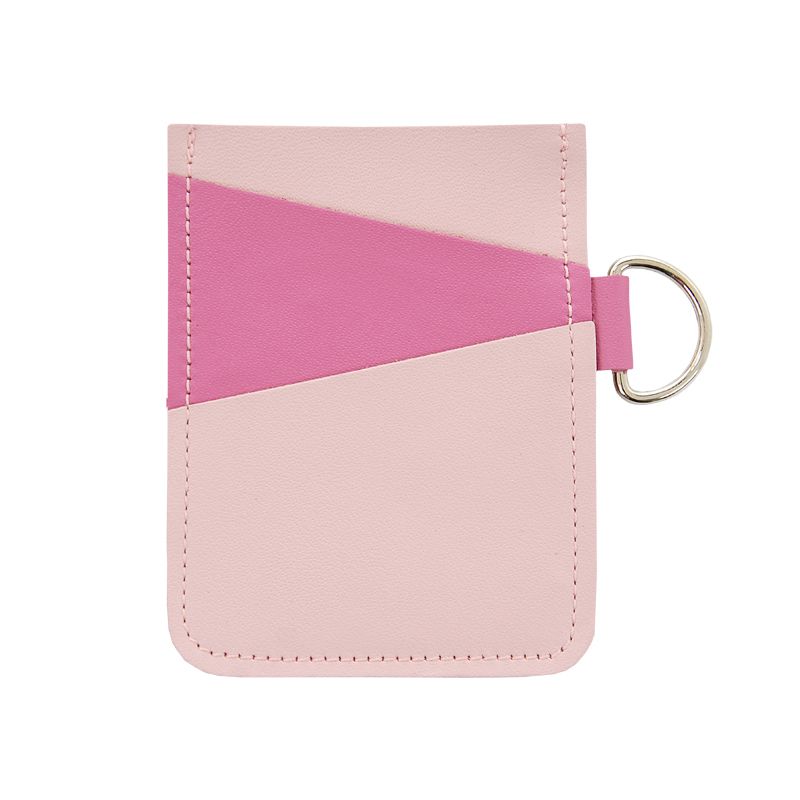 These handy leather card holders were designed to be a very simple wallet, just perfect for some cards or even a few folded bills. 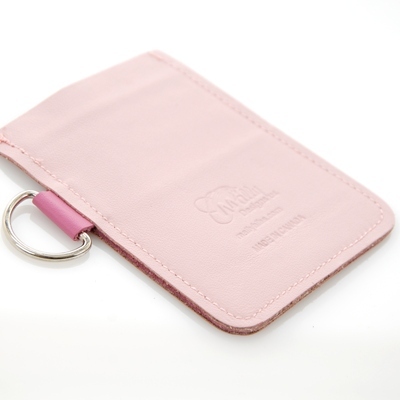 As well, they make a great business card holder. 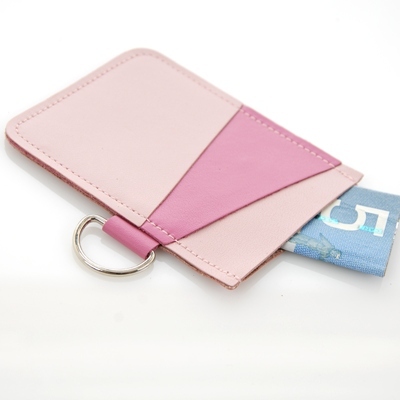 The more masculine colors are popular for men and the D-ring can simply be cut off if it's not needed or wanted.